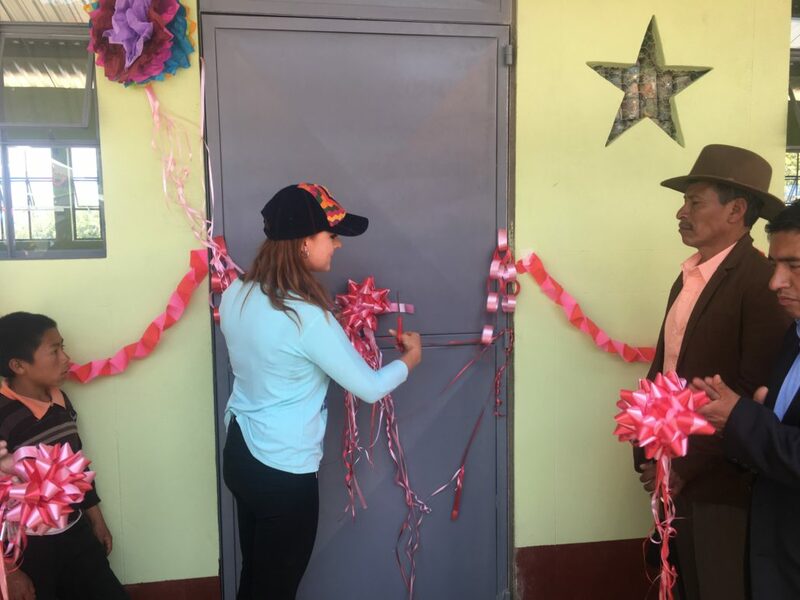 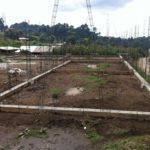 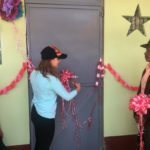 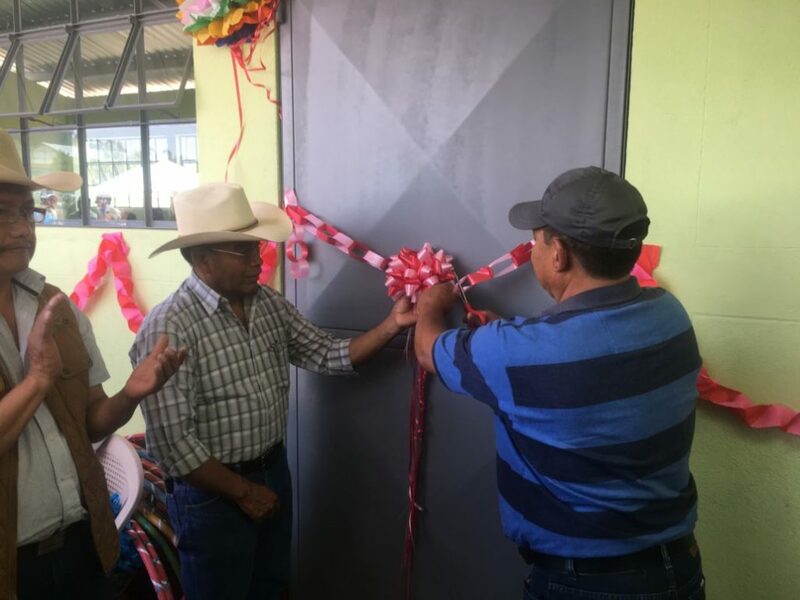 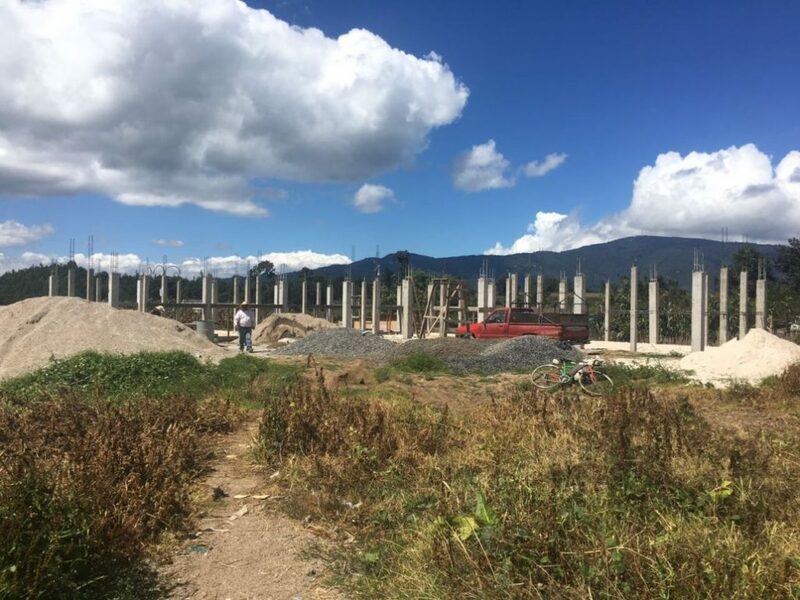 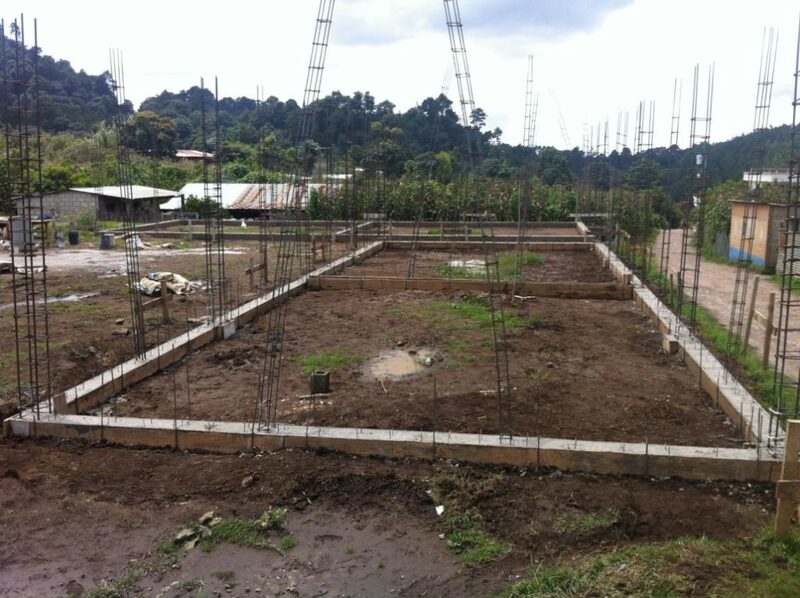 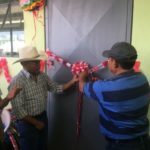 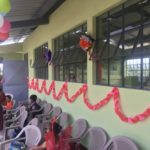 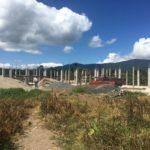 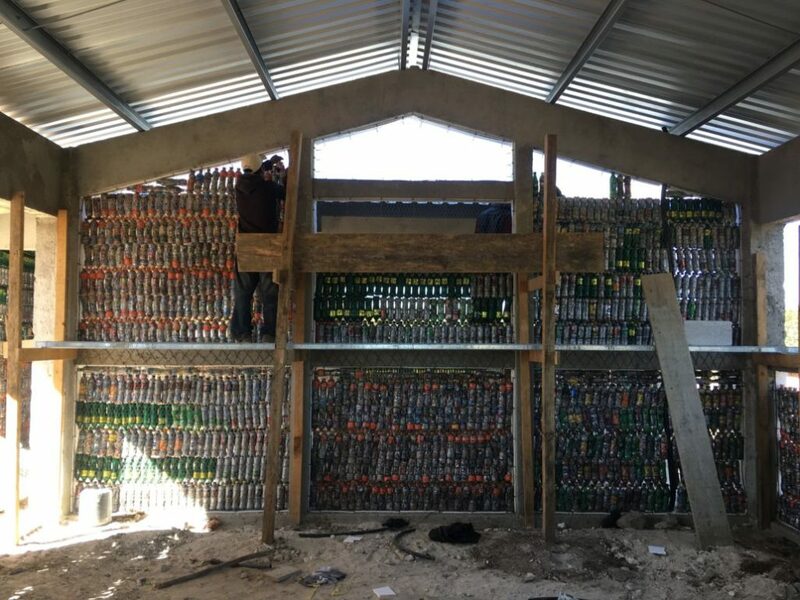 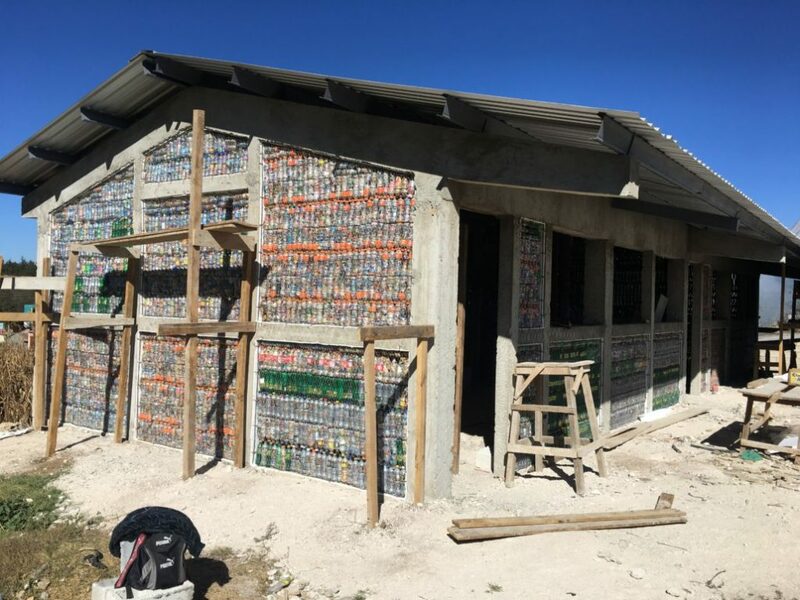 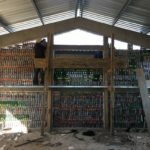 Through the help of the parents, community members and the municipality of Tecpan, they were able to assess the need for new classrooms in Xenimajuyu. 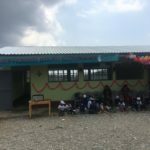 The community reached out to Hug It Forward to request the building of 2 new bottle classrooms for their kindergarten students. 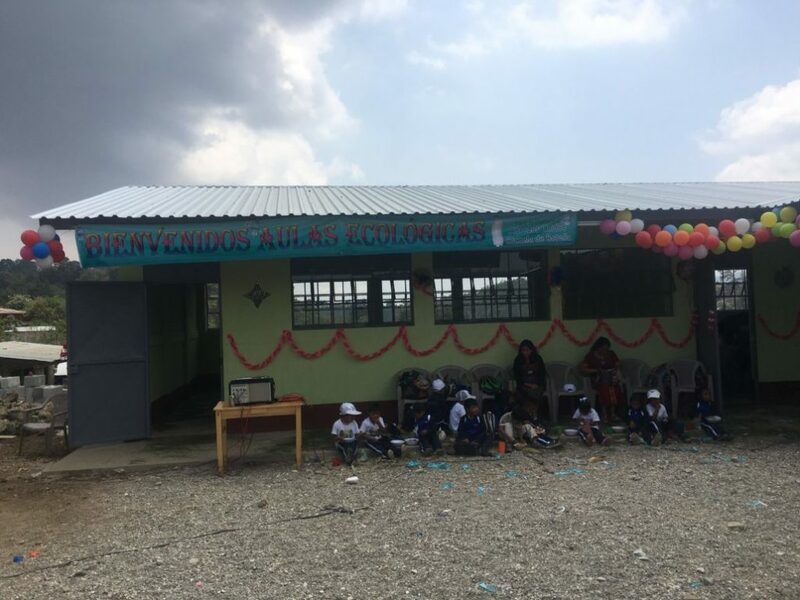 Before this, Xenimajuyu had yet to receive positive news from other institutions for new classrooms. 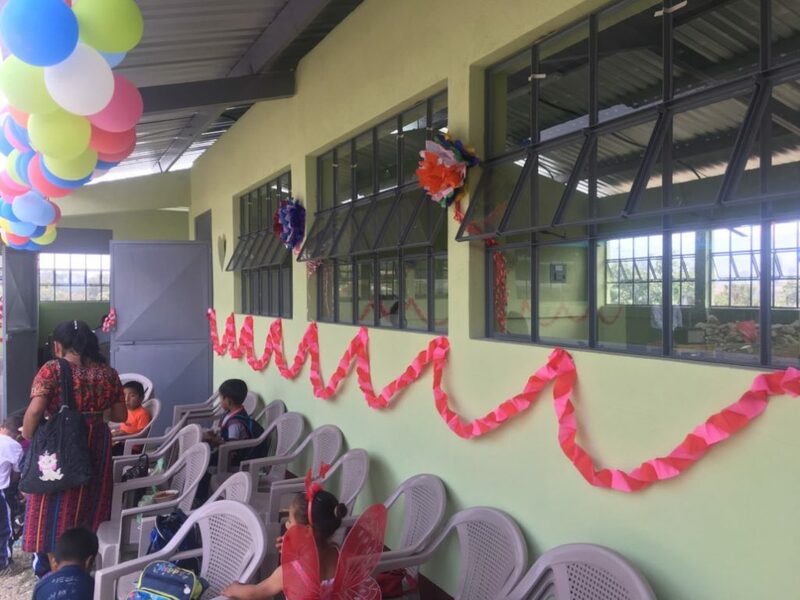 They currently have 572 students and 25 teachers. 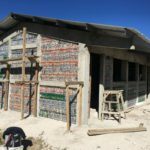 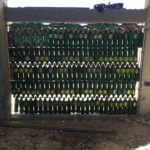 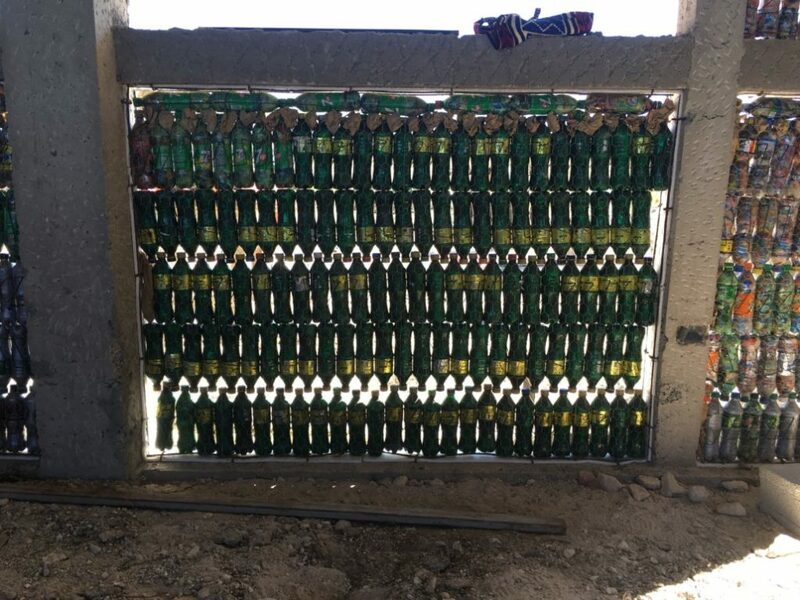 The construction of the 2 bottle classrooms will be the first phase of a project to improve the children’s learning environments.